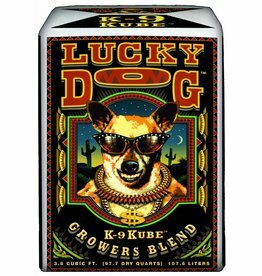 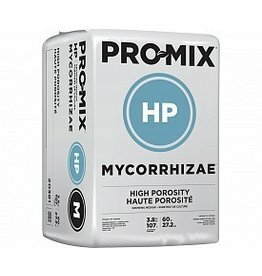 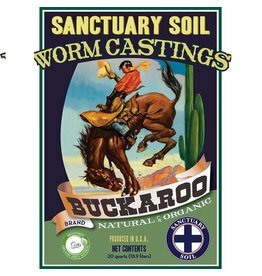 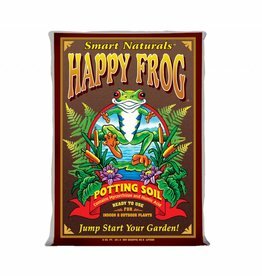 Great plant growth starts with great soil. 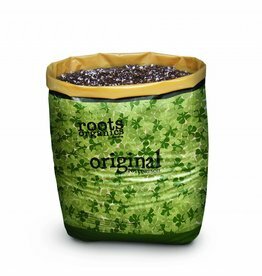 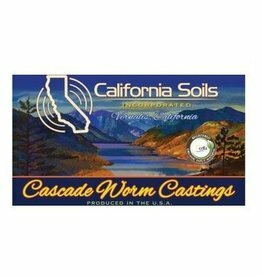 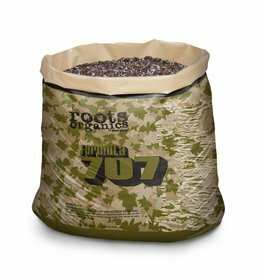 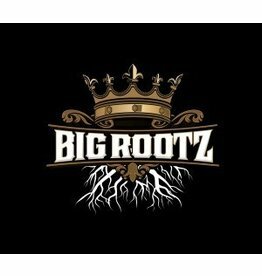 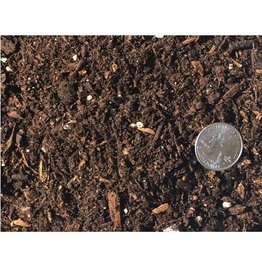 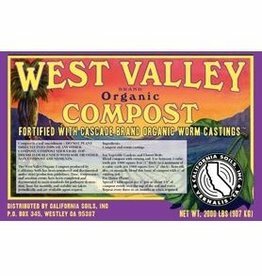 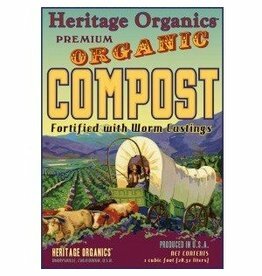 From compressed peat moss, to certified organic pottings soils. 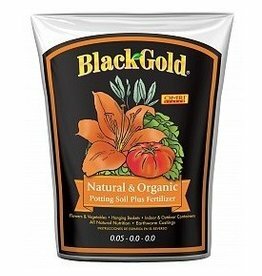 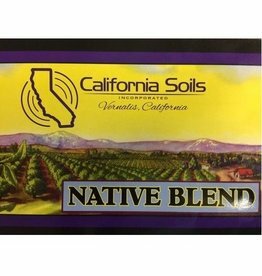 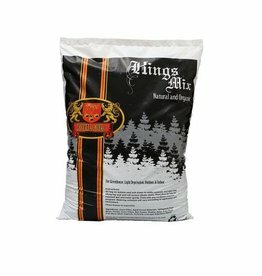 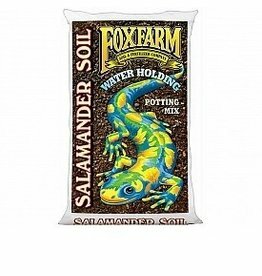 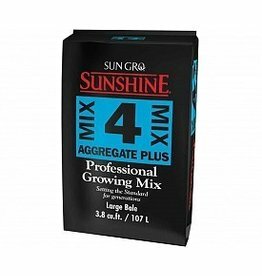 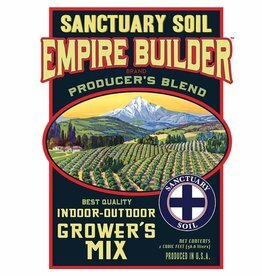 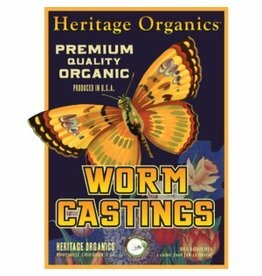 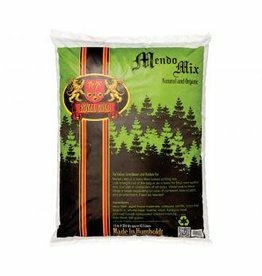 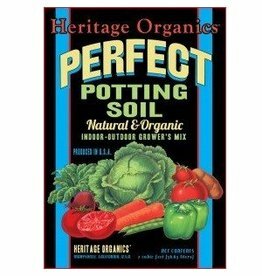 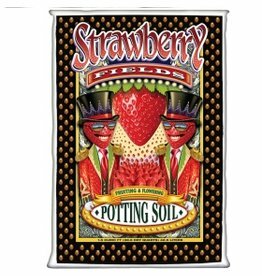 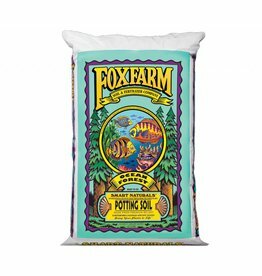 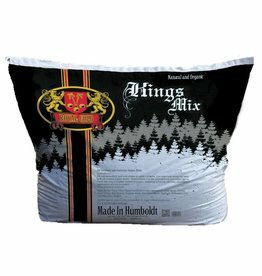 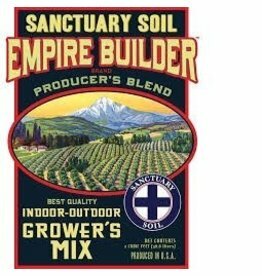 We carry some of the countries finest potting mixes to get you started right.